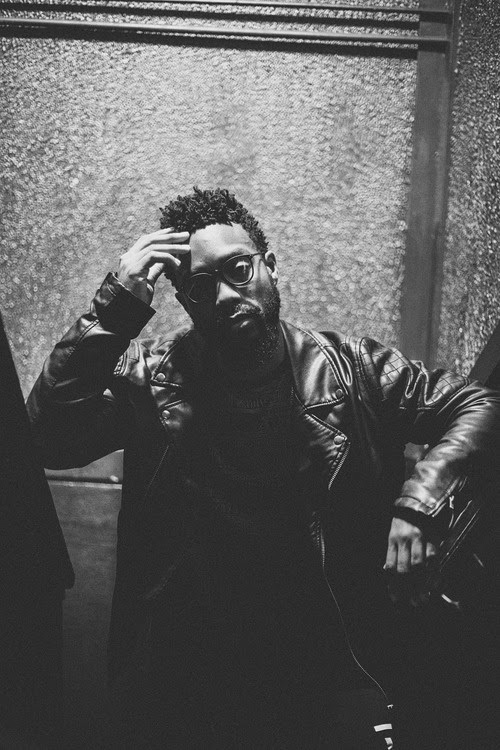 Home » Legacy , Neak » Neak knows his "Legacy"
Chicago MC/Producer, Neak dropped his new self-produced single, "Legacy" which touches on "how I want to be remember; through hard work while utilizing my God-given talents to be a vessel to serve others striving for greatness." I was intrigued by reading up on him because [remember Chicago] his bio starts out with 'If your father, Robert Kelly…', MY first thought was, oh, Damn R. Kelly has a kid who raps? lol but the sentence continues with '...of the R&B/Gospel/Soul group "The Kelly Brothers...' which is still dope. He has some Bars. So all my fans of true lyricism, which if you're here I'm sure you are, will like. Download Now via Bandcamp. It will be available on all major streaming platforms (Apple Music, TiDAL, Google Play, etc.) Friday, Oct. 5th.